All homes currently listed for sale in the zip code 98686 as of 04/18/2019 are shown below. You can change the search criteria at any time by pressing the 'Change Search' button below. "Subdividable 7500 sq. ft. lots. Able to get 14 lots from acreage. Home is movable. 1200 sq. ft. shop w/ electric. 4 year old roof on mobile. New bathroom. Kitchen has new flooring and countertops. Carpet throughout. Up to 20 additional lots available. For the buyer who wants to build their own close-in estate, here is 3.41 acres, 15 min. from airport. All utilities available. Home can be moved." "Beautifully updated traditional on over 2 acres with dual living/ADU! Features include approx 1000 sf ADU/separate living quarters, new marble entry with beautiful columns, gourmet kitchen with granite, island, and butler's pantry, new french doors, new flooring throughout, 2 new furnaces, exquisite master suite with custom finishes, main level den/offices with built-ins, all on a gorgeous, level, private, 2+ acre lot near WSU." "Gorgeous single level home w/ cozy loft! 4bed/3bth home and 2nd bed/or den has on-suite bath. Premier finishes throughout, gourmet kitchen with stainless steel appliances and 2 masonry fireplaces (one in great room and one outside under covered back patio), formal D/R butlers pantry has additional paving in driveway for extra parking. 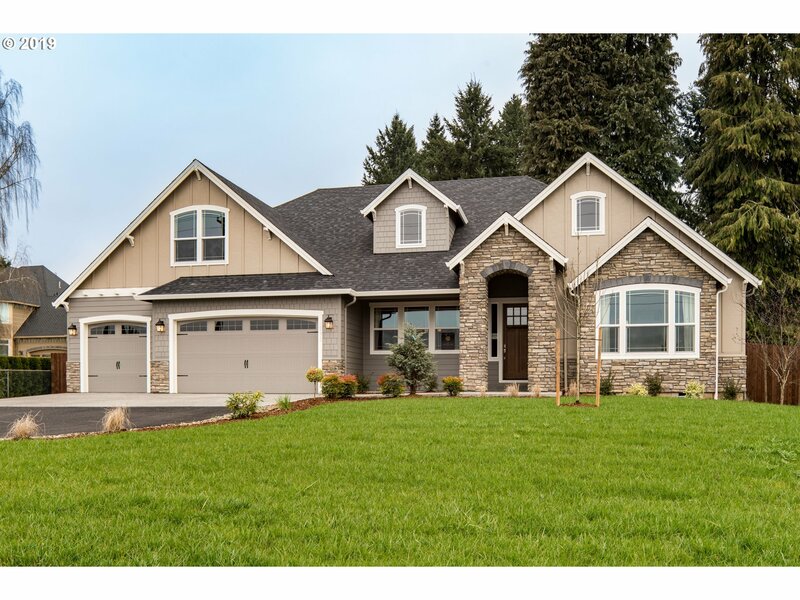 Large fenced yard Builder requires leaseback to July 2020 Home Open Sat & Sun 12-4 or appointment"
"Beautiful home on 1+ acre featuring impressive arches, vaulted ceilings and quality details throughout. A light & bright open layout flows through large dining area, ample kitchen with breakfast bar, piano room & living room with fireplace. Master bedroom features balcony with creek side view, pass through fireplace, dual sink master bath, dual walk in closets & jetted tub. 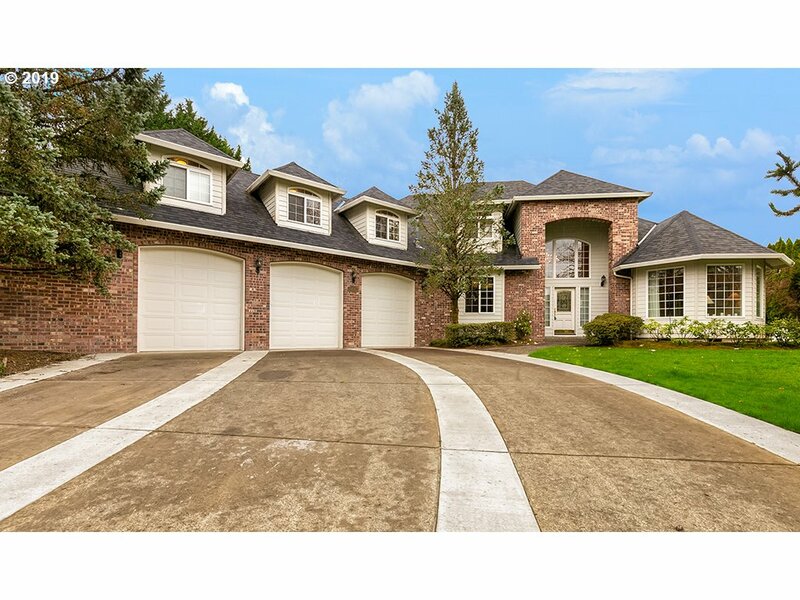 3 car garage & 4 add'l rooms provide expansive flexible space!" "Curb Appeal! 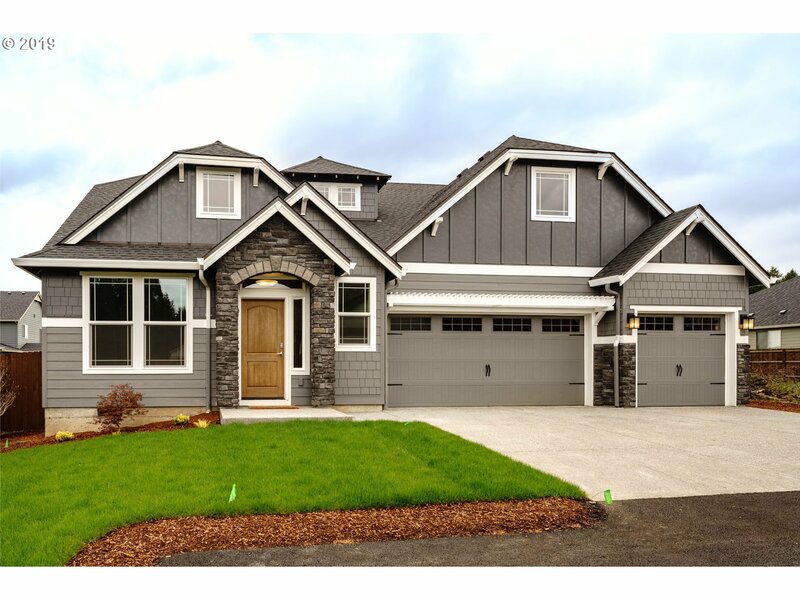 Gated home w/ Circle Driveway & brand new Roof w/warranty! Large Gourmet Kitchen w/ Pantry, huge Granite Island, Butlers Pantry, Stainless Steel Appliances, Wine Refrigerator & pull-out shelves.Master Suite on the main floor. 20 x 28 media/bonus room. Great space & rooms up also. Flat usable Acreage, Landscaped,.Water feature, Fenced Dog run, Large back patio w/ water feature, room for RV Parking. 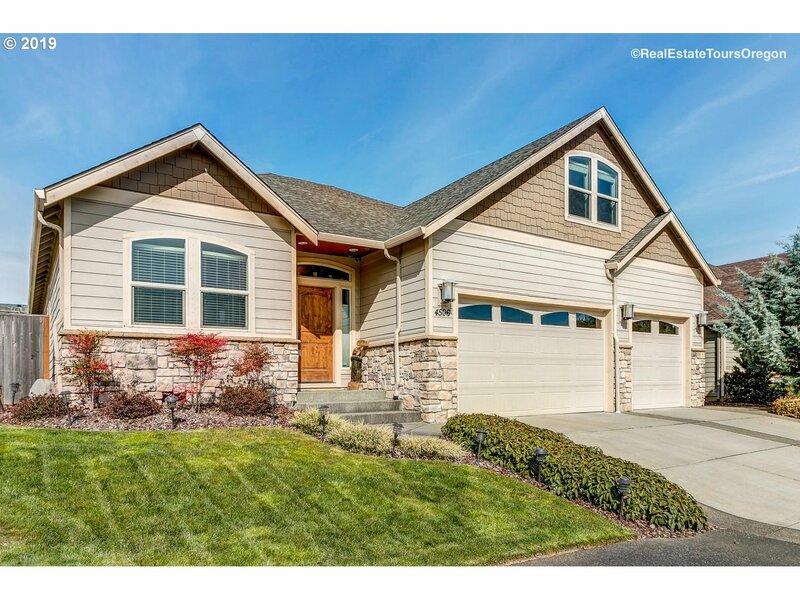 Minutes to WSU/Legacy/I-5"
"CUSTOM HOME ON A FLAT USABLE ACREAGE! 3428 SQ FT WITH APPROX ADDITIONAL 700 LIVABLE SQ FT FOR EITHER MOTHER IN LAW/OR 2ND LIVING QUARTERS. OPEN CONCEPT FLOOR PLAN. CUSTOM KITCHEN W/ISLAND, CROWN AND GRANITE. FORMAL LIVING AND FAMILY ROOM. MSTR SUITE W/ WLK CLST, OPEN SPACE. LARGE COVERED DECK. FULLY PRIVATE AND FENCED YARD." "Immaculate custom, desired Highland Park. Must see! Perfect for entertaining! Formal living&dining. Gourmet SS kitchen w/Thermador cooktop,warming tray,heat lamps,hot water spigot. Fam rm w/gas FP,wet bar. X-Lg master,dual sinks,jet tub,shower,WI closet. Den/ofc w/French drs. Bonus rm w/BIs. Basement hobby space,gas stove,wine cellar,storage,shelving. Laundry w/BIs. Oversized 3-car garage,BIs,sink. Landscaped,deck,2 water features,shed." "Custom w/dual staircases. Vaulted living rm w/bay window. Formal dining w/crown,chair rail. Island/eat bar SS kitchen,granite,lots of cabinetry,pantry,desk,sep eat area,French drs to cvrd deck. Fam rm w/FP,view of yard. French drs to master,bay window,WI closet,dual sinks,jet tub,dual head shower. 2 addtl bds,den/ofc or 4th bd. Bonus rm. Laundry w/BIs,sink,BI ironing board. Cvrd deck,patio,athletic court,water feature. Make this yours!" 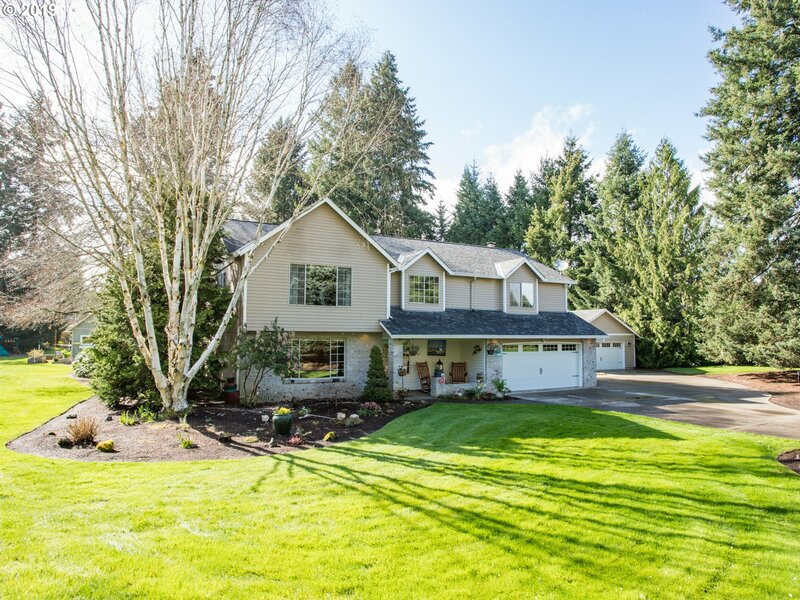 "Your own private oasis, in town and on Salmon Creek. 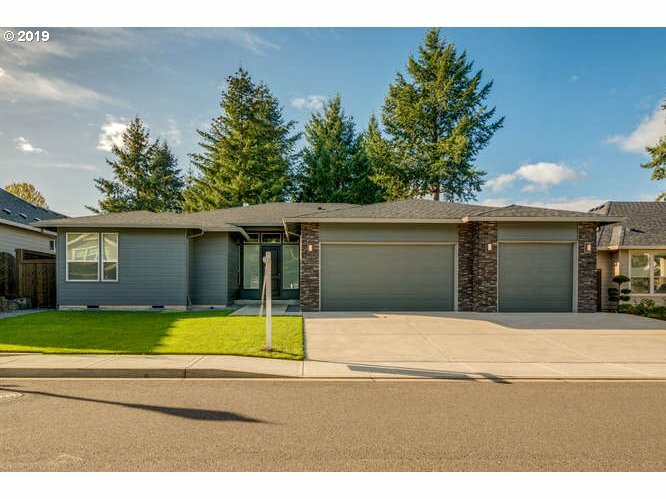 Gorgeous custom home with new carpet, new paint, and a newer roof. Cedar, pine, and fir throughout. Solarium, sun room, craft room, greenhouse, fruit cellar/dark room, garden, office, full basement, fruit trees, berries and mature landscaping!! 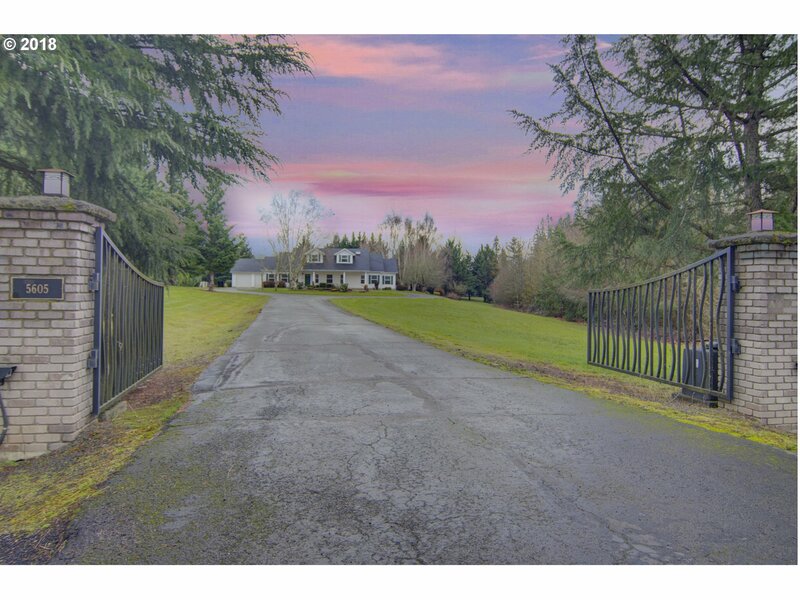 Amazing location, just 17 minutes to PDX, situated on nearly an acre. Summer is coming and there is no better place to enjoy it!" "Beautiful home in park like setting on 1.25 acres. 4 bedrooms + office or 5th bedrm. Newly updated kitchen with granite countertops, white cabinetry,stainless steel appliances and tile floor.Cozy woodburning stove in family room with large windows. Master suite with updated tile shower,skylight and dual sinks. Huge yard with shop and charming garden shed. Must see!" 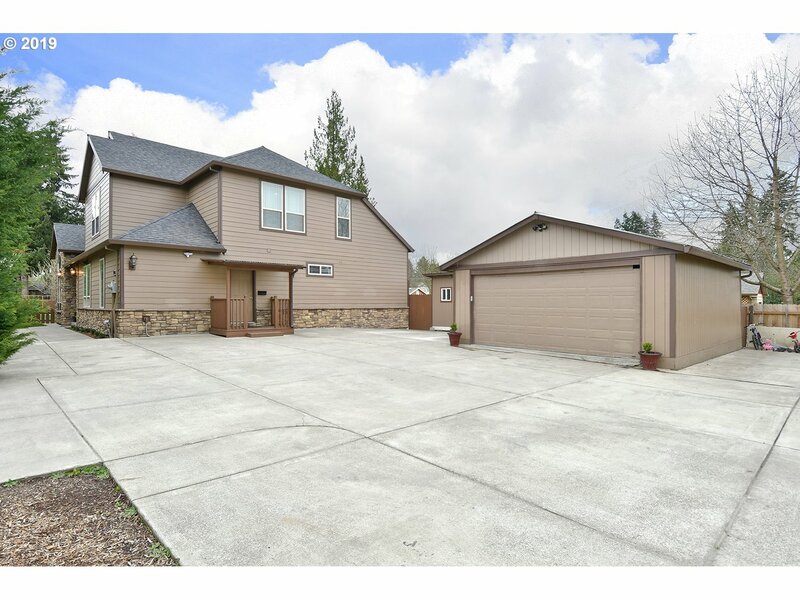 "Gorgeous 4 bedroom home with master on the main. Master suite includes 2 W/I closets,a huge bathroom with dbl sinks, vanity, jetted tub, tiled shower with dbl heads. Large open Chefs kitchen features gas cooktop, dbl ovens, pantry, lrg granite island and has plenty of storage. Home is open and bright with skylights and lrg windows. Garage is oversize at 1000+ sq.ft. Skyview schools! 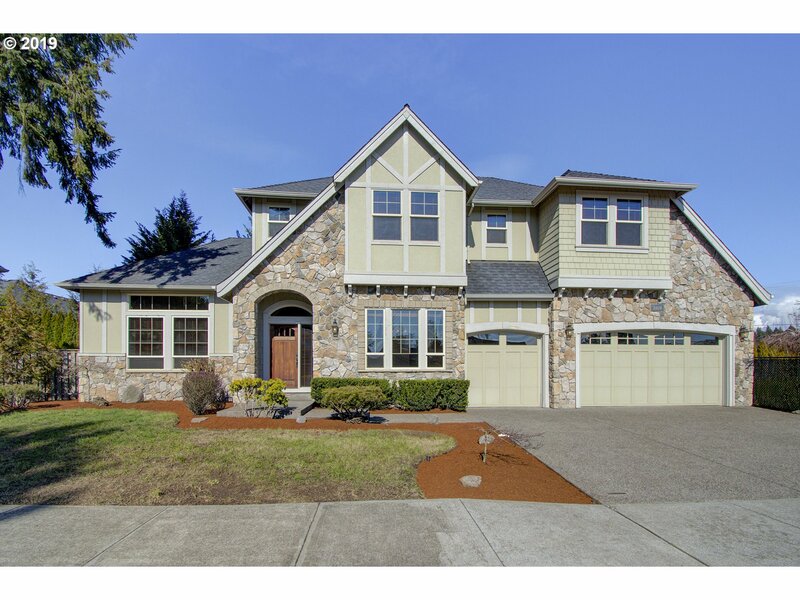 **Open House-Sun.3/10 12-3pm**"
"Bright, inviting and highly desirable one-level home with 4BR/2.5BA. Large master bedroom with walk-in closet and walk-in tile shower. Incredible custom millwork and cabinetry, quartz countertops, SS appliances, laminate floor, 9ft ceilings, wide hallways with 8ft doors. Great room w/fireplace, built-ins & 14ft Ceilings. Full landscaping & covered outdoor living area."